Founded in 1991, HEWITT EQUIPAMENTOS LTDA, started as a commercial representation aimed at the foreign trade. 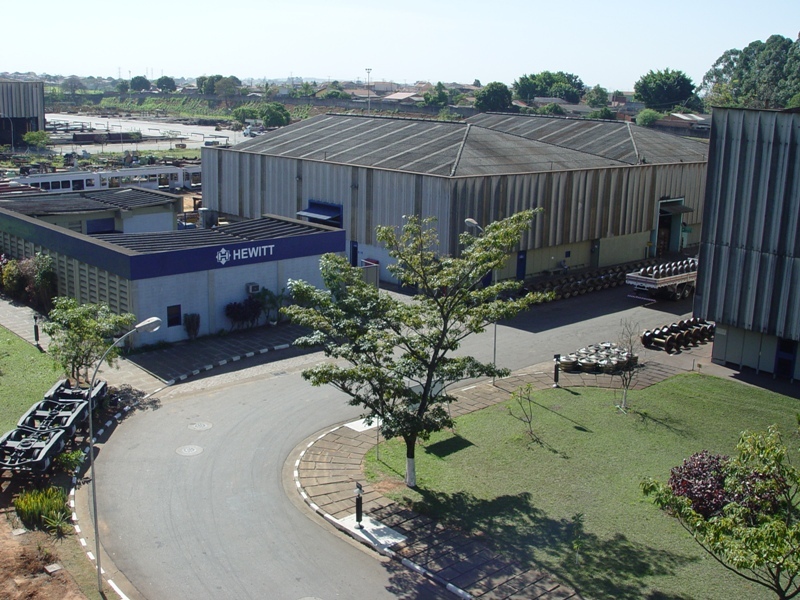 In 1997, producers in the plant located in the City of Hortolândia, São Paulo, Hewitt began to manufacture the Turnouts and its components, segment in wich it stood out most, becoming one of the biggest Brazilian producers. In February th 1997, with the aquisicition of COBRASMA’S technology, it started to act also in the segment of Special Transport Vehicles for Steel Mills, such as Torpedo cars for transportation of liquid pig iron and Transfer Cars. In 2004, it patented and initiated the production of Bogies of Welded Plates for freight railway wagons. In this same year, it specialized in Recovery Services of Wheelsets, for steel mills wagons, freight and passenger cars, regauging of railway bogies and recovery of bogies in general. 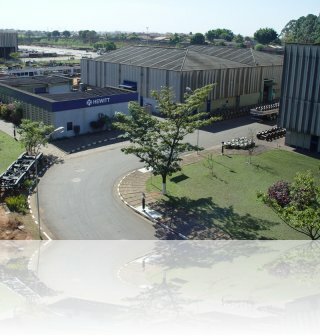 In 2008, expanding its field of operation, Hewitt developed a manufacturing Project of Welded Plate Bogies, for LRV (Light Railway Vehicles) of Fortaleza (Metrofor). In 2009, it started the manufacture of Welded Plate Bogies for Passenger Cars, destined to the Federal District Subway. It also aggregated to its product line, railway components, such as carbody transoms and traction bars. In 2013, manufactured bogies of welded plate for locomotives. In 2016, manufactured bogies of welded plate for passenger cars (Metrô Salvador).